9 stock photos, vectors, and illustrations are available royalty-free. A seamless repeat pattern with an easy country living feel, but modern colorway. 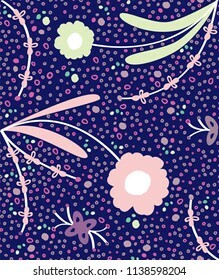 Great for fabric, packaging, stationery, wallpaper and any background that require a repeat surface pattern design. 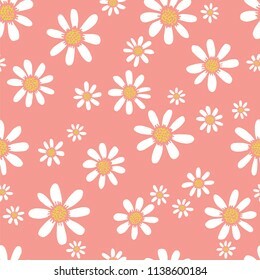 A seamless repeat pattern of cute daisy flowers, random tossed repeat looks great for fabric, packaging, stationery, wallpaper and backgrounds that require a repeat surface pattern design. 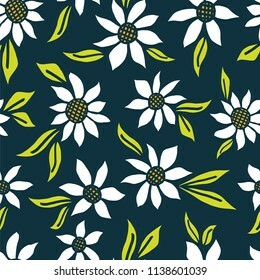 A seamless repeat pattern of simple margherita daisy flowers. Great for fabric, packaging, stationery, wallpaper and backgrounds that require a repeat surface pattern design. 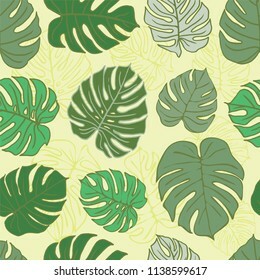 A seamless repeat pattern featuring monstera deliciosa tropical leaves. Great for packaging, stationery, wallpaper and backgrounds that require a repeat surface pattern design. 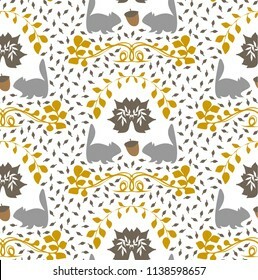 A seamless repeat pattern with an autumn theme, English style, coat of arms with squirrels. Great for packaging, stationery, wallpaper and backgrounds that require a repeat surface pattern design. 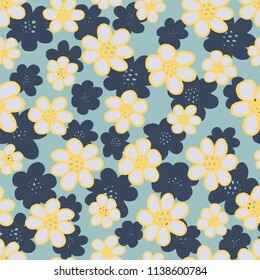 A seamless repeat pattern in a classic style of repeating floral elements. Great for all design projects that require a repeat surface pattern design, from stationery to wallpaper to fabric and more. 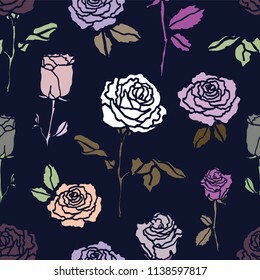 A seamless repeat pattern featuring classic rose flowers. Great for fabric, packaging, stationery, wallpaper and backgrounds that require a repeat surface pattern design. 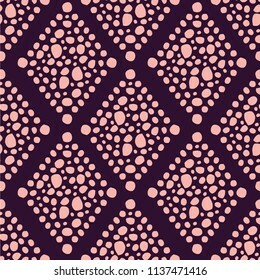 A seamless repeat pattern with an organic feel, featuring a dotted diamond tile mosaic look. Great for all your design projects that require a repeat surface pattern design. 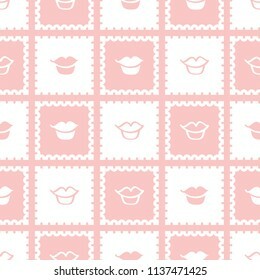 A seamless repeat pattern featuring classic stamp design with lips. Great for beauty, fashion and design projects that require a repeat surface pattern design.